Companies are required to file financial statements in accordance with accrual accounting rules that are called Generally Accepted Accounting Principles (GAAP). 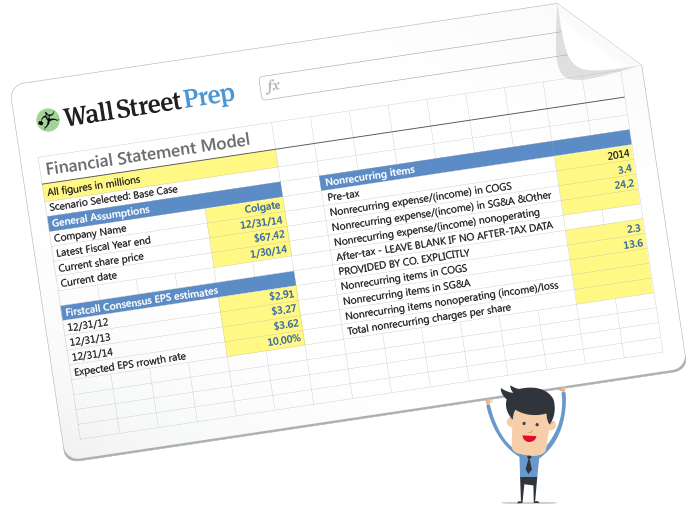 GAAP gives you some leeway about which expenses you capitalize (like PP&E) and which you expense (like advertising expenses) but for the most part, they are bound to a rigid set of rules for presenting financial statements. The problem with this rigidity is that accrual accounting has shortcomings. For example, two identical companies might show vastly different net incomes simply because the depreciation & amortization (D&A) expense (an expense that reduces net income) is estimated in different ways: Say the first company assigned a 10 year useful life to its assets while the other assigned 20 years - the 20 year assumption would lead to a higher net income figure. Since the two companies are identical and it is simply a management assumption that is distorting the net income line, many analysts adjust net income to ignore expenses like D&A that distort the picture of "true" profitability. These adjustments are called "non-GAAP" adjustments and they are supposed to cure some of the problems accrual accounting presents. [Side note: If this makes no sense to you - take our accounting crash course]. 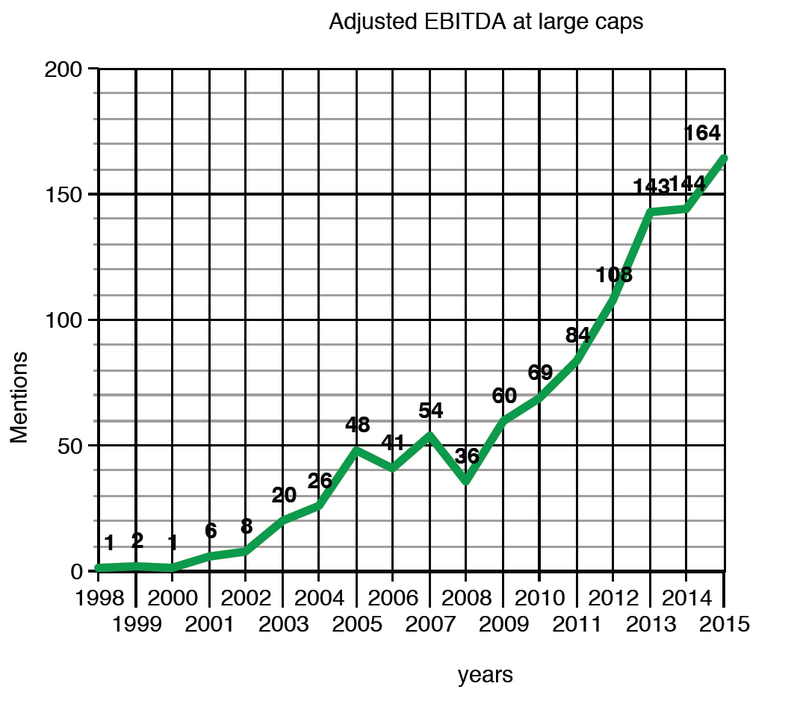 The most common "non-GAAP" metric of profitability is EBITDA (pronounced "ee-bit-duh"). It used to simply mean "earnings before interest, taxes, depreciation & amortization." The idea was to give analysts a way to compare across companies irrespective of leverage (hence the removal of interest expense), taxes (where various deductions and different jurisdictions can distort seeing "core operating performance"), and D&A. When used correctly, EBITDA as a measure of profits has some real benefits. But it also has several drawbacks and is often misused. And that's before analysts started shoving even more adjustments into it, like stock based compensation, gains and losses, etc. 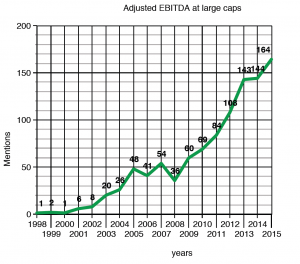 No standard applies to EBITDA since it is non-GAAP. Companies love using it because they can publish "adjusted EBITDA" figures that remove a variety of expenses from net income, distracting analysts from ugly looking net income figures and instead focusing on beautiful, consistent and growing adjusted EBITDA results. And for some, like Hedge Fund billionaire Dan Loeb, it has gotten to the point where the cure is worse than disease. 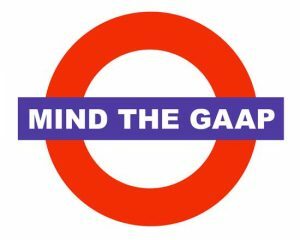 At the end of the day, companies aren't hiding anything - the net income and adjustment detail is all there - these disclosures are just supplements to GAAP results. So what's the big deal? It turns out that many financial analysts often just accept this data without sufficient scrutiny. For example, investment bankers generally take a company's financial disclosures at face value. When investment bankers present valuation summaries to clients in pitchbooks and fairness opinions the EBITDA used is almost always exactly what the company said it was. Sell side equity research analysts are a little more skeptical of the numbers (they are after all paid to make correct calls about stock performance), but typically accept the EBITDA that the company provides and argue for perhaps a slightly lower multiple / valuation because the company has lower "earnings quality." Lastly, investors - the people who actually put their money where their mouth is, should be the ones who are really skeptical and for better or worse, many (but not all) still often rely on company disclosures for screening opportunities and when performing comps analysis.